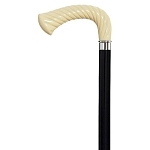 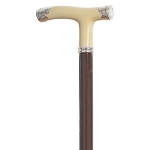 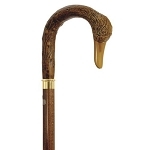 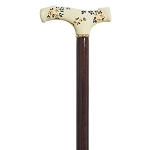 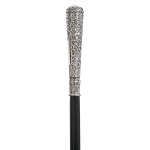 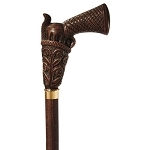 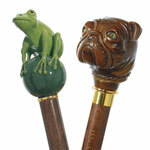 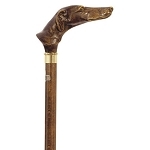 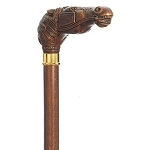 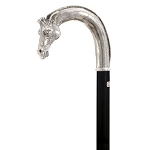 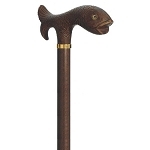 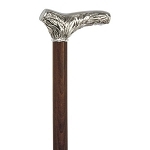 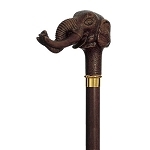 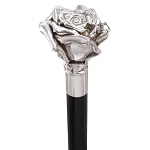 On a walk or at rest, a walking cane by Concord conveys one’s distinctive personal style. 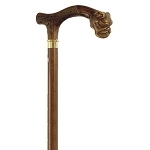 It can transform a simple stroll into an elegant promenade, and its mere presence somehow endows any room with a decorative flair. 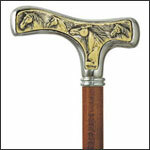 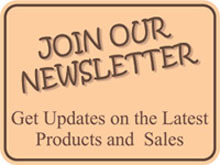 As they are handmade high standards of craftsmanship are assured. 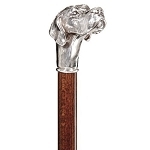 Aged, kiln-dried hardwoods, crystal, silver plate, resin and solid brass are just a few of the many materials and finishes employed to create works of art one can take a stroll with. 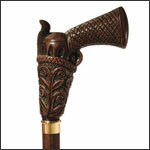 Since 1939, the craftsmen who work for Concord have created objects of unique style and quality. 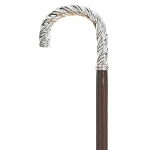 The finest materials are transformed into products that represent the Concord Philosophy: Enhancing everyday life with useful objects that delight the senses.